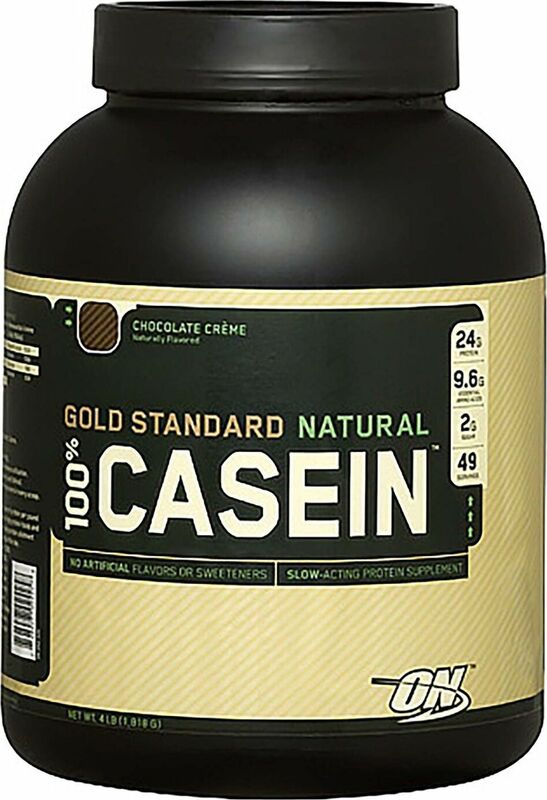 Micellar Casein, Cocoa (Processed with Alkali), Natural Flavors, Honey Powder, Evaporated Cane Juice, salt, Lecithin, Cellulose Gum, Reb A (Natural Stevia Leaf Sweetener). Micellar Casein, Natural Flavors, Honey Powder, Inulin, Evaporated Cane Juice, Lecithin, salt, Cellulose Gum, Reb A (Natural Stevia Leaf Sweetener). You can also use Natural 100% Casein Gold Standard in your meal replacement shakes!